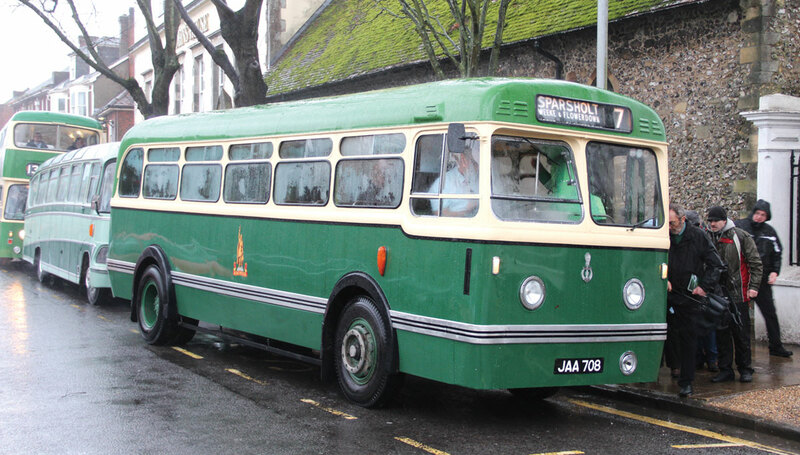 The Friends of King Alfred Buses’ annual Winchester Buses Running Day has become a New Year’s Day institution over the past 30 years. 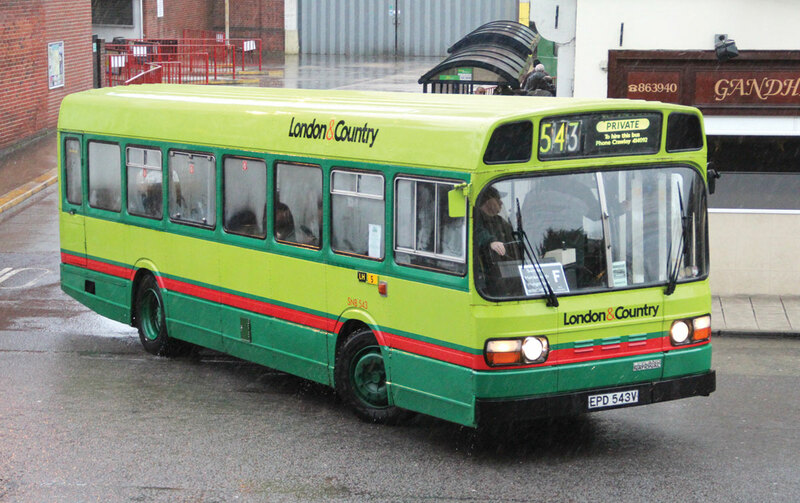 What started in 1983 with just two buses, a King Alfred Leyland Tiger Cub and a former Paris bus offering a free service, developed until over 30 buses and coaches were providing the most extensive New Year’s Day bus service available in any provincial location in the UK. 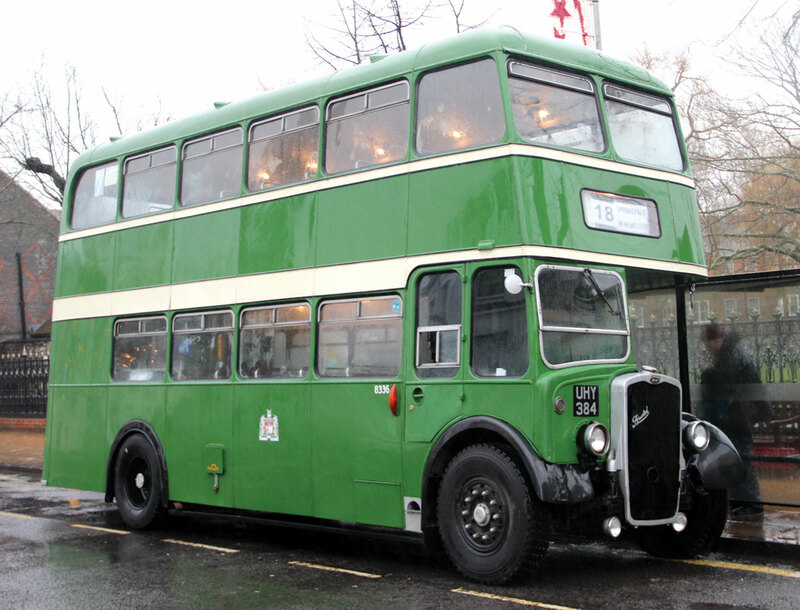 That FoKAB has been able to locate and acquire no less than 14 former King Alfred vehicles, progressively restoring them to their former glory, is remarkable and shows the dedication of the team, now once again chaired by founder member and current MD of Reading Buses, James Freeman. 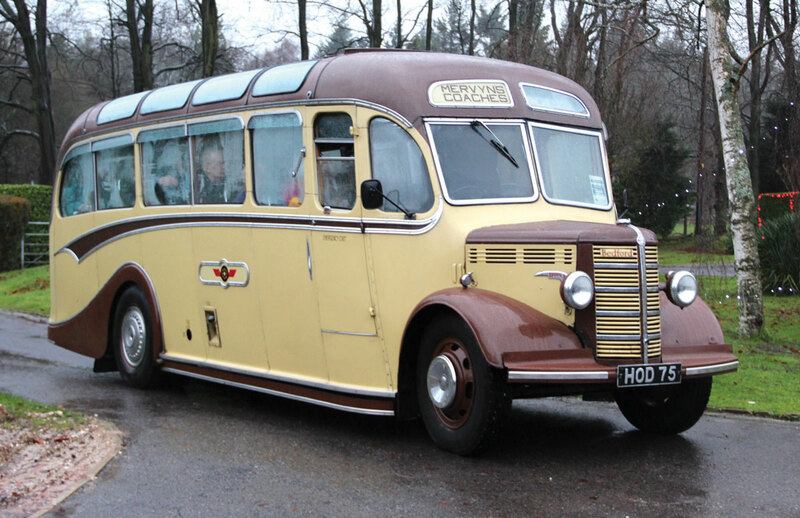 The latest acquisition is a 1935 Albion Victor with Abbott coachwork that had previously been privately preserved for many years. 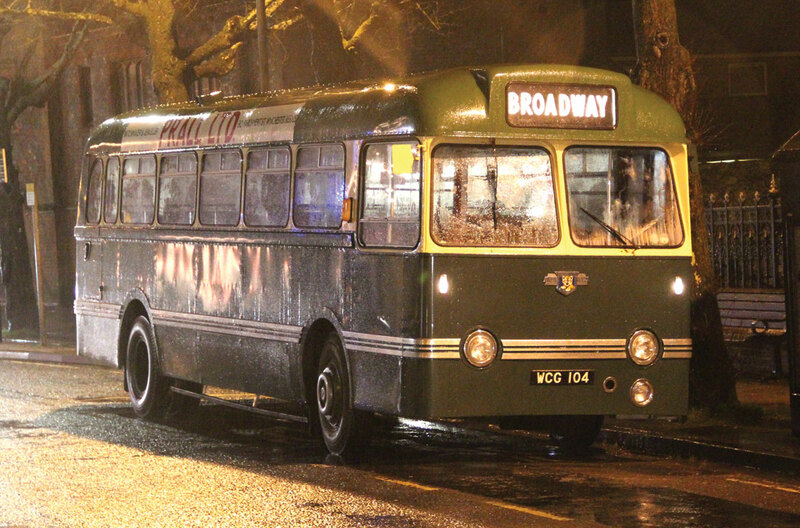 Still awaiting its turn for restoration is a 1965 Bedford CAL with 11-seat Martin Walter body. 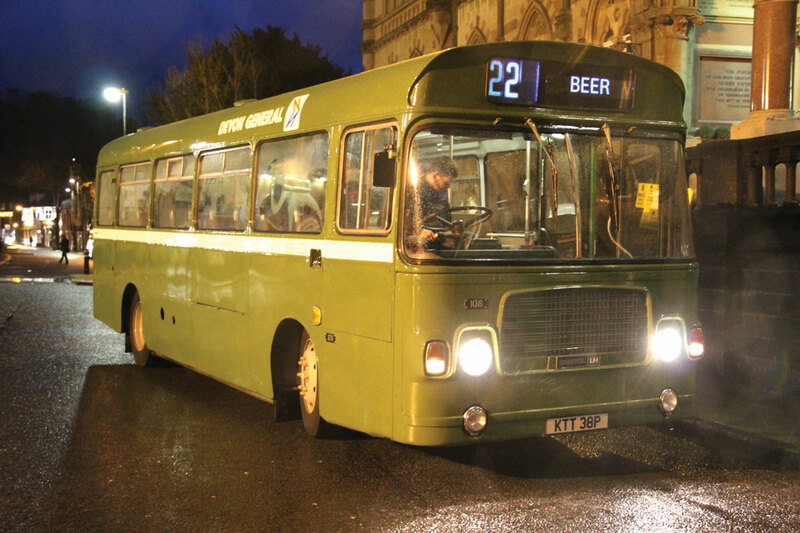 All good things come to an end and much to the disappointment of most of those involved and the many visitors attracted, this year’s event was the last in the current format and the last that will be staged on New Year’s Day as the long threatened redevelopment of the Bus Station and the associated Silverhill development looks set to commence in 2014. When the announcement was made in early December, James commented, ‘now that the days of the bus station are clearly numbered as the Silverhill redevelopment starts to look as though it will really happen, we feel it’s time to stop and re-focus our efforts for future years. We are considering moving the day from New Year’s Day to a time when the weather is kinder and with less risk of weather causing disruption or even cancellation (which has never happened so far!). 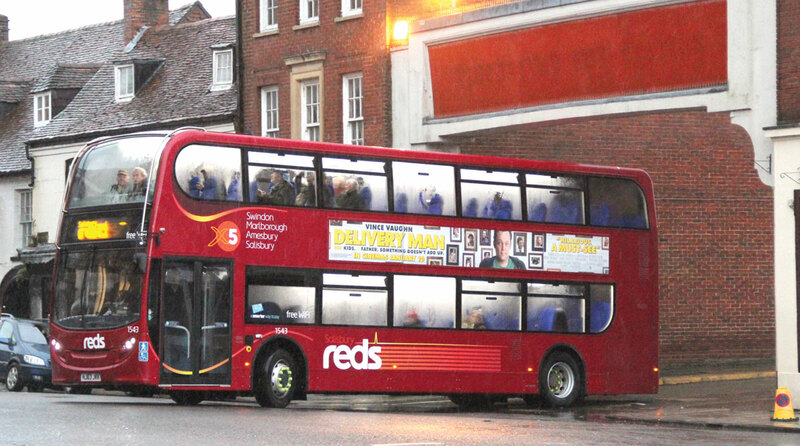 The format will also need to change significantly to reflect changes in Winchester’s development and traffic management and to focus more completely on the King Alfred buses, of which we are so proud. 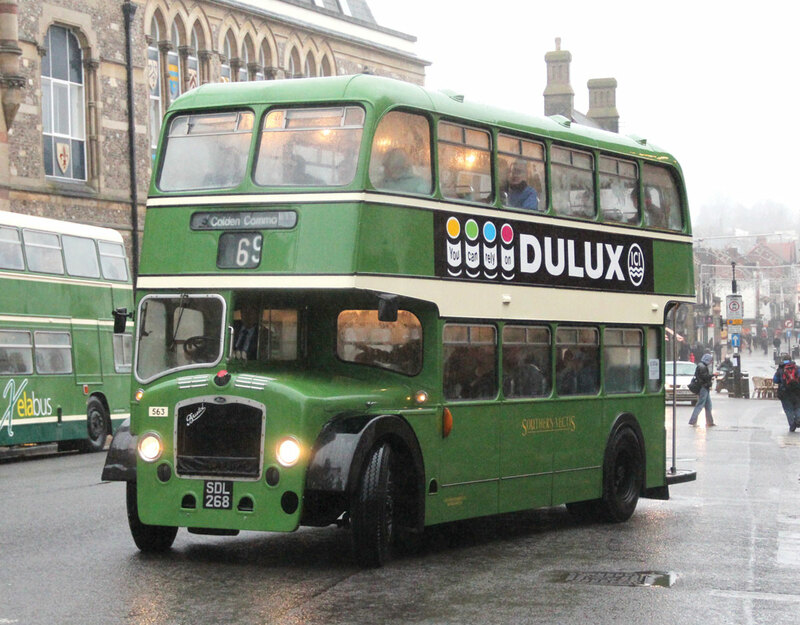 The King Alfred buses will continue to appear in Winchester in the meantime and we will be back with an exciting new format that ensures the public can relive the best years of the King Alfred buses and their free rides to the full’. In the light of this it was disappointing therefore that the weather was possibly the worst the running day has ever experienced. 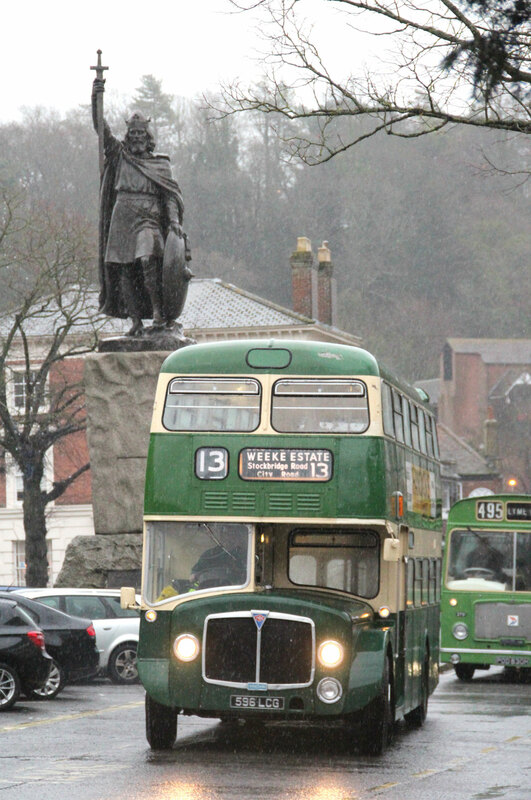 From the first King Alfred bus leaving Whitchurch on the 11 for Winchester at 08.35 to the last departures after 17.00, heavy rain came down horizontally assisted by strong winds. 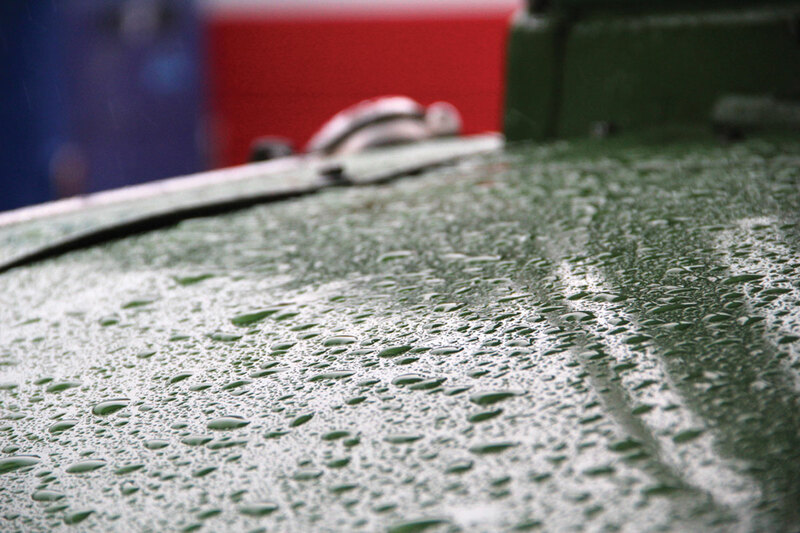 I’d have been reluctant to take a historic vehicle out in such conditions but, to the immense credit of all concerned, the vast majority of what was promised in the excellent Ray Stenning designed programme was delivered. 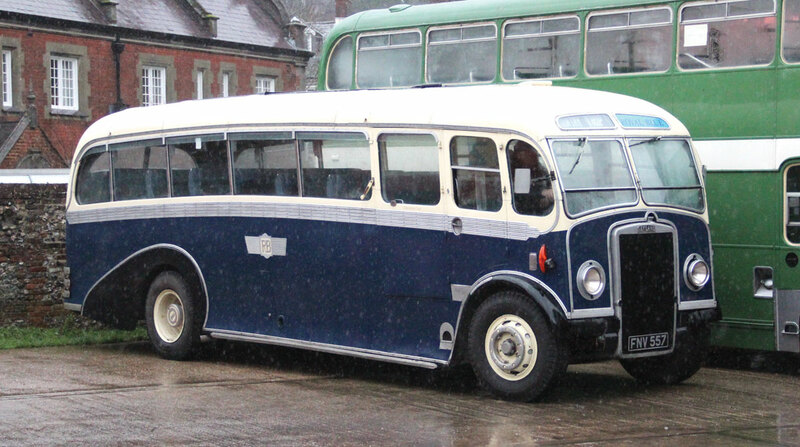 Two exceptions were Robert E Jowitt’s open backed Renault that had been there at the outset, and, harshly, Roger Burdett’s 1949 Leyland Tiger PS2 with full front Whitson coachwork. 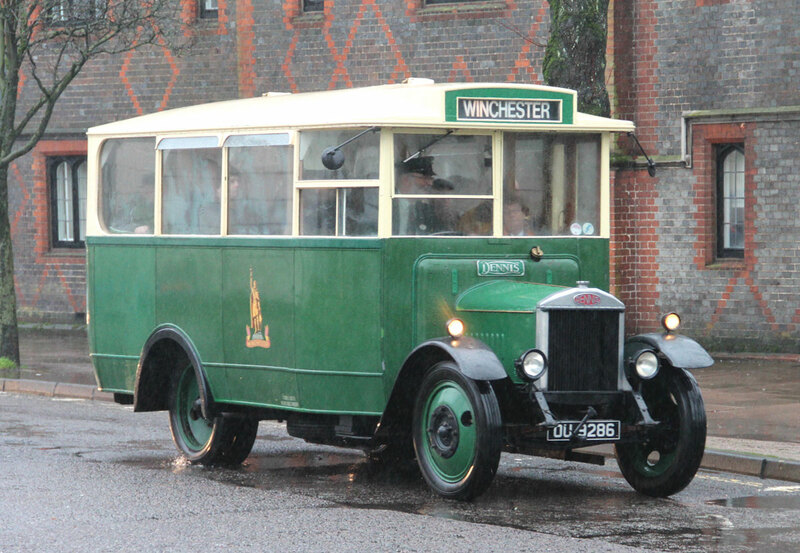 This made it all the way to Winchester only to succumb to a failed windscreen wiper motor that would have made proceeding dangerous, especially given the state of the roads which required buses to drive through deep standing water on several services. 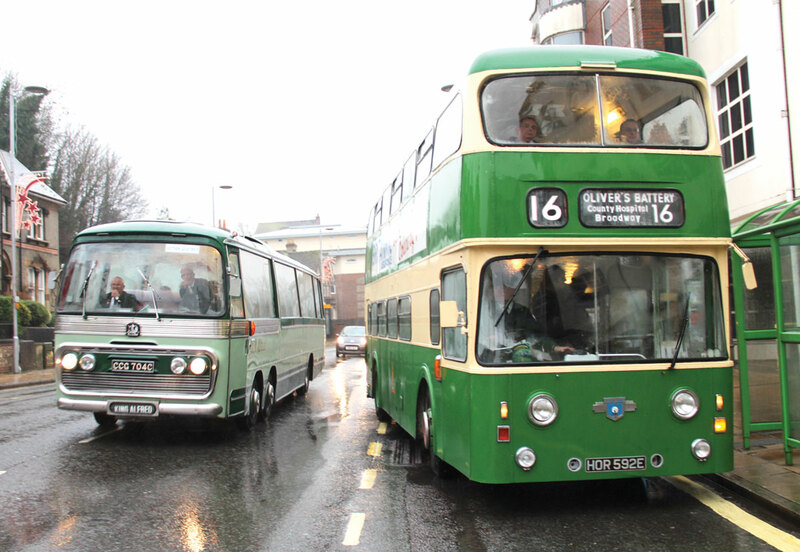 Fortunately, the vast majority of services were conductor operated and, particularly on older vehicles, the main task of the conductor was keeping the inside of the windscreens as clear as possible for the driver. I joined James Freeman on a trip to the Weeke Estate, once King Alfred’s route 13, and now part of the recast Stagecoach service 3. 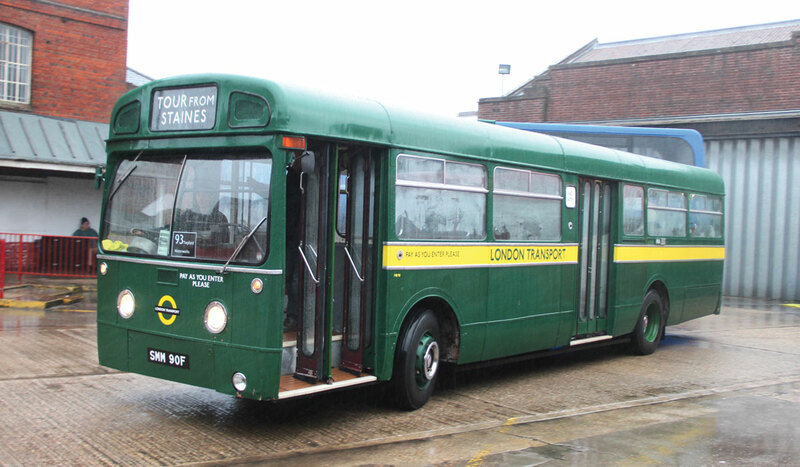 He had his work cut out because the 1967 Roe bodied Leyland Atlantean PDR1/2 was not equipped with power steering. FoKAB acquired it as an open topper and replaced the roof. 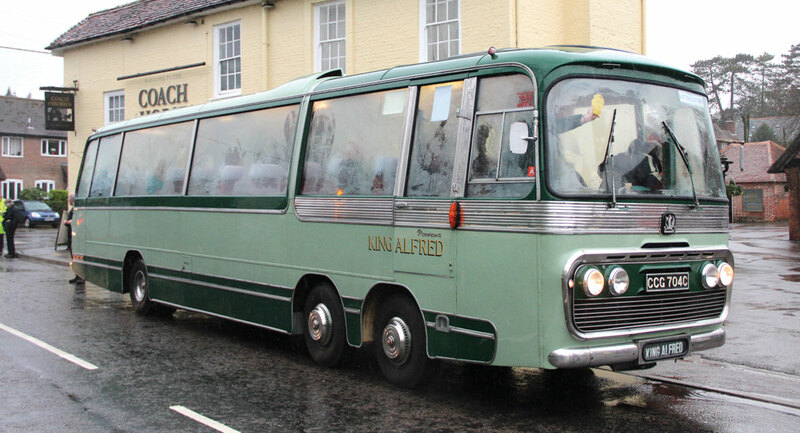 They also have a similar vehicle in open top form, though it never ran for King Alfred this way. 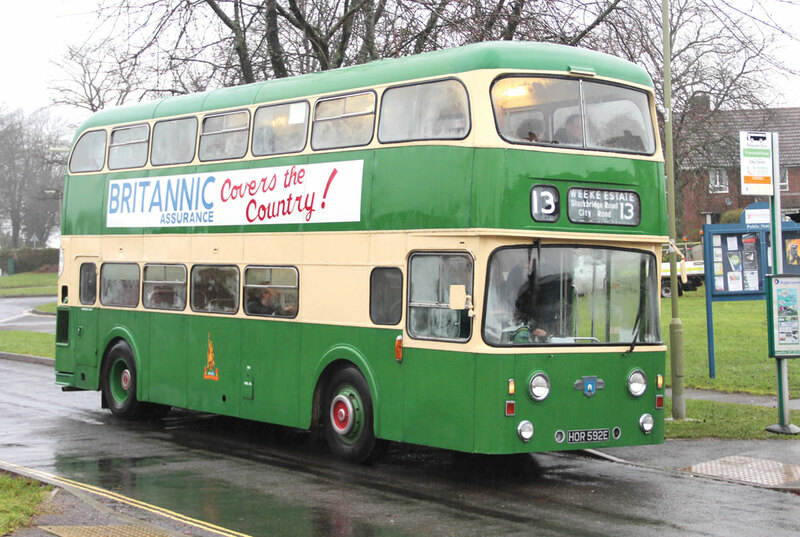 A feature of the new Year’s Day services is that they are as useful to the local population as they are interesting to the many visiting enthusiasts and one lady couldn’t believe her luck that, not only was there a bus to her estate, but it stopped outside her house and it was free! 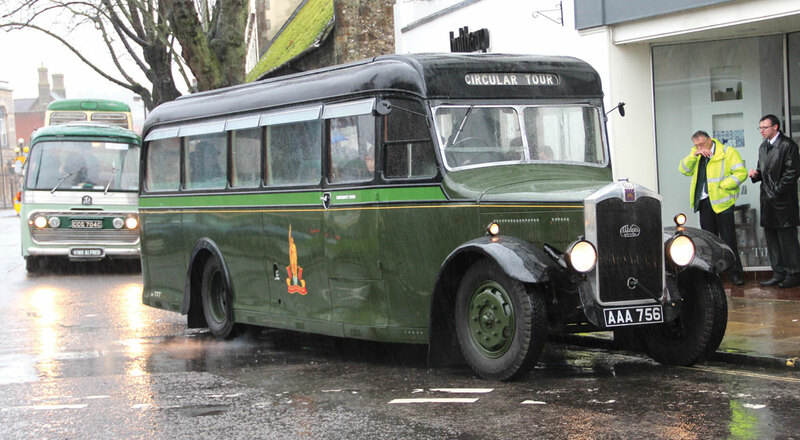 Another highlight of the day was a trip on the 1949 Bedford OB Duple Vista of Mervyn’s Coaches of Micheldever. Mervyn Annetts is the epitomy of old school coaching. 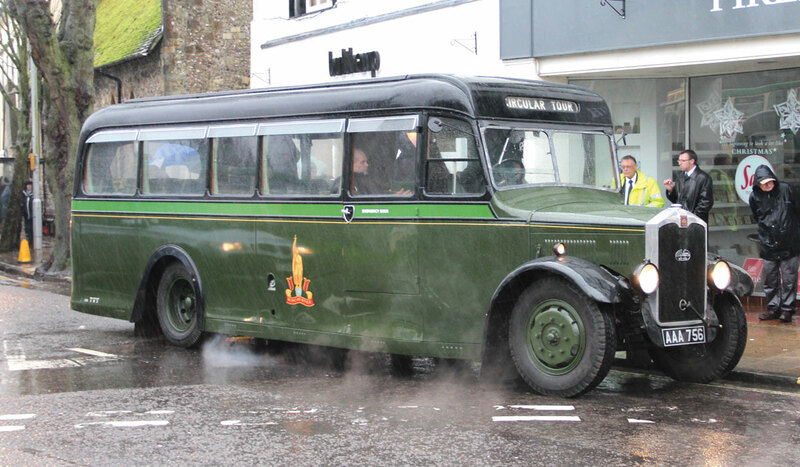 He has owned the OB since 1978 and regularly uses it for private hire and film work. On the day he was recreating the service from East Stratton and Micheldever to Winchester once provided by Oscar Calloway Coaches, taken over by King Alfred in 1953. Mervyn pointed out Oscar’s former residence as well as many other interesting sites as we passed them. I enjoyed his safety speech which warned people to turn off their mobile telephones as they interfered with the vehicle guidance system (himself) and advised that, as no seatbelts were fitted, he would be happy to tie anyone to their seat with baler twine if it would make them feel safer. Though it appears we have seen the last FoKAB New Year’s Day event, FoKAB will no doubt come up with something impressive to replace it. Hopefully the weather will be better then. It could hardly be worse.